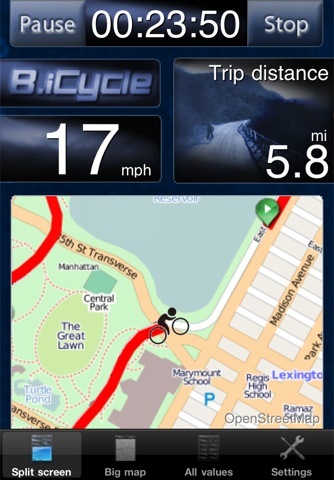 B.iCycle for iPhone: keeps track of your speed, trip distance, current altitude, and other important information. Its maps are highly useful too. 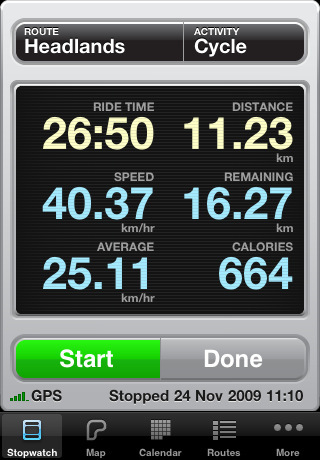 Cyclemeter GPS Bike Computer: turns your iPhone into a GPS stopwatch. It records your time, location, distance, and much more. 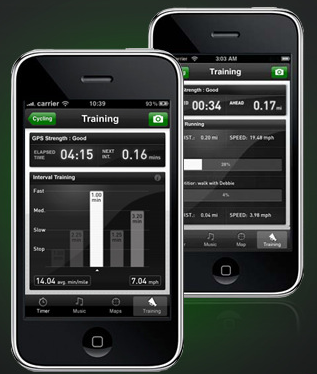 It visualizes your data and lets you compete against your previous workouts. Cycle Tracker Pro: another powerful GPS tracking solution for cyclists. It has maps and multiple reports to make your life easier. You can always sign up for a premium plan to take your workout to a whole new level. 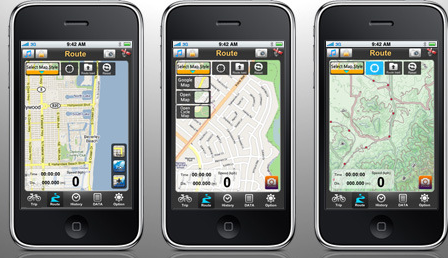 BikeMateGPS: lets you manage your cycling data on your iPhone. It collects your riding information. Users can share their data easily with the world. Biky Coach: not only provides you with trip information on your phone, it works with ant+ fisica key and heart rate sensors. It offers plenty of graphs too. 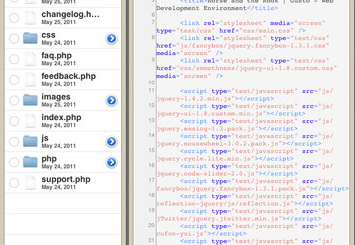 Works on older iPhones as well as iPhone 4. 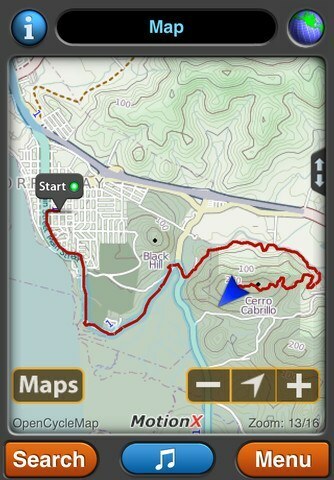 Gazelle GPS: a unique cycling app for iPhone that tracks your workout using your device’s GPS system. Its audio feedback feature is pretty nice. 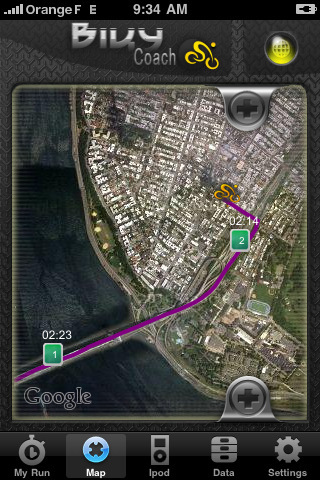 BioLogic BikeBrain: a free but powerful GPS application for biking. It records your trips and does not kill your battery in the process. It has a paid version that gives you more control over your data. 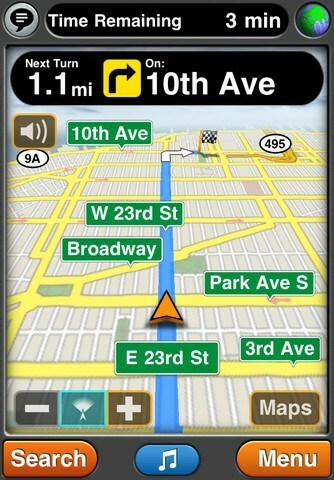 MotionX GPS: one of the best GPS apps around. It comes handy for biking, hiking, and running. It can act as a stopwatch or navigation tool. Which one of these cycling apps do you like the most?